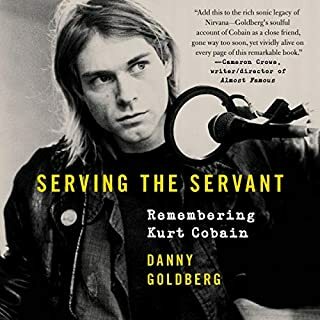 Danny Goldberg explores what it is about Kurt Cobain that still resonates today, even with a generation who wasn’t alive until after Kurt’s death. In the process, he provides a portrait of an icon unlike any that has come before. On July 23, 2011, Amy Winehouse's family, friends, and fans around the world mourned the tragedy that this remarkable, talented, and extraordinarily generous young woman was now gone. A legion of dedicated fans had lost their idol; a devastated family had lost their Amy. With this difficult news came an outpouring of love and grief from her fans, along with troubling questions about Amy's very public struggles with drugs and alcohol, as people tried to understand how a soulful singer had been silenced so young. As the lead singer of the Doors, Jim Morrison's searing poetic vision and voracious appetite for sexual, spiritual, and psychedelic experience inflamed the spirit and psyche of a generation. Since his mysterious death in 1971, millions more fans from a new generation have embraced his legacy, as layers of myth have gathered to enshroud the life, career, and true character of the man who was James Douglas Morrison. When singer Amy Winehouse was found dead at her London home in 2011, the press inducted her into what Kurt Cobain's mother named the 27 Club. "Now he's gone and joined that stupid club," she said in 1994, after being told that her son, the front man of Nirvana, had committed suicide. "I told him not to." Kurt's mom was referring to the extraordinary roll call of iconic stars who died at the same young age. The Big Six are Brian Jones of the Rolling Stones, Jimi Hendrix, Janis Joplin, Jim Morrison of the Doors, Kurt Cobain and, now, Amy Winehouse. All were talented. All were dissipated. All were 27. Journalists write about "the curse of the 27 Club" as if there is a supernatural reason for this series of deaths. Others invoke astrology, numerology, and conspiracy theories to explain what has become a modern mystery. 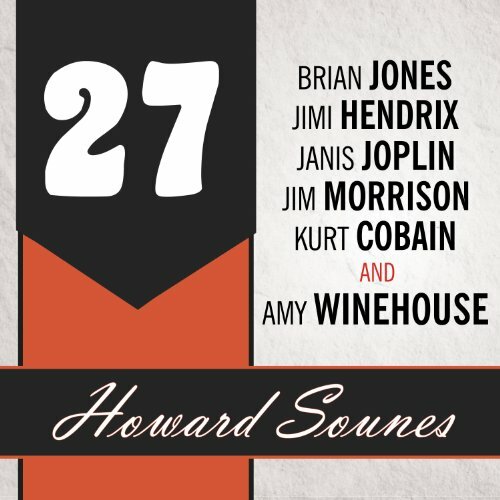 In this haunting audiobook, author Howard Sounes conducts the definitive forensic investigation into the lives and deaths of the six most iconic members of the Club, plus another 44 music industry figures who died at 27, to discover what, apart from coincidence, this phenomenon signifies. 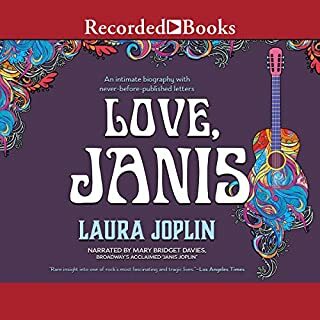 This was one of my first non-fiction audiobooks. 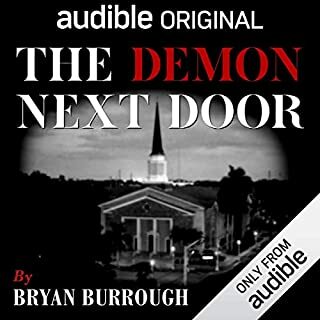 At first I thought it might be a little weird because it was an audiobook but on the flipside it was really well done and so interesting. The narration was really well done and the content was presented in a great non biased way. It celebrated the lives and musical contrirbutions of some of the greatest musical influences in the world that were taken far too young. 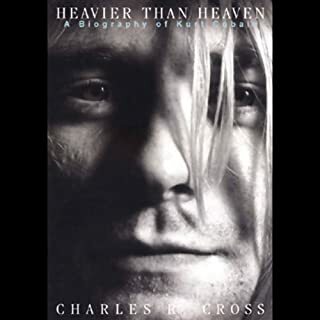 Despite each musician's flaws they all had some things in common and this book explored each of them really deeply. 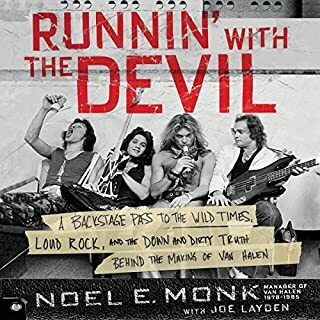 The book was set up fantastically devoting 4 or 5 main time periods of the musicians lives dividing those into each individual musician separately. I really enjoyed this listen as it was not a typical genre I would have chosen. The narrator did a great job and even incorporated voices with English accents when appropriate. History buff, music nut or just want a look back at what the world was like in the 1960s or 70s this listen is for you. Give it a try. 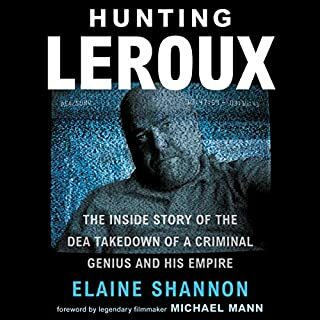 Well written and good job of telling each story while weaving them together. Good concept. there are more things they have in common than you think. so talented and extremely sad. I was really surprised at how little I knew about Brian Jones. I was under the impression that he was the Rolling Stones 'pretty boy'! The band's 'Spin team' really did a successful job and I believed every single word. You will have to read the book to discover that little gem! Of course we all think that we know all about Jimmy, Janis, Jim and Kurt however Howard Sounes really did his homework. There is so much more to these 'late' stars. Now do not get me started on poor Amy. I adored that sweet girl and her voice was a gift from G-d indeed. Again I was totally taken in by her Father, Mitch. I had no idea that her Mom had MS and then just packed up and left Amy, her brother and her Mom to be with another woman. What a worthless worm? Of course he comes back into the picture full time as soon as ink started to dry on her recording contract. Did you know that Amy was battling her demons and dying alone while her so called adoring Father was in the States performing his faux 'I think that I can sing like Sinatra act! Oh no he can't ! Todd McLaren gives us a great performance. This never get dull.